Home > Barware, Beverageware and Bar Accessories > Beverageware Glassware, Acrylic, Copper, Pewter > Luminarc Kalhua Double Old Fashioned Glasses 12.5 fl.oz 4pc set. 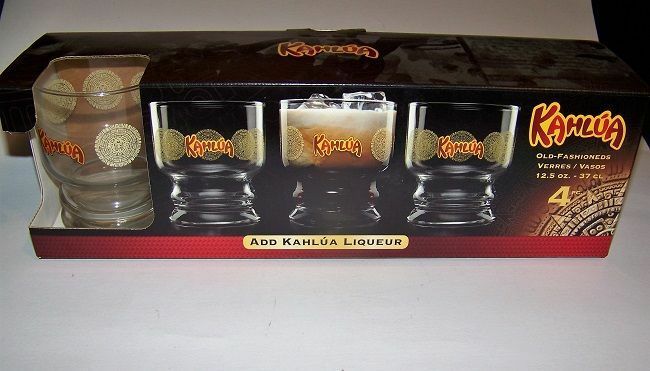 Luminarc Kalhua Double Old Fashioned Glasses 12.5 fl.oz 4pc set. Boxed. 3 1/2" dia. x 4 1/8" h.